Welcome to the Kennington Tandoori, the home of exquisite and truly authentic Indian food in London. Established 30 years ago, our restaurant has redefined what an excellent dining experience should be. 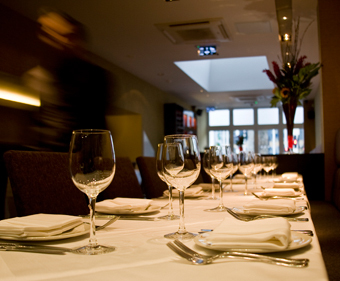 We strive to be one of the finest places to enjoy delectable cuisine along Kennington Road. 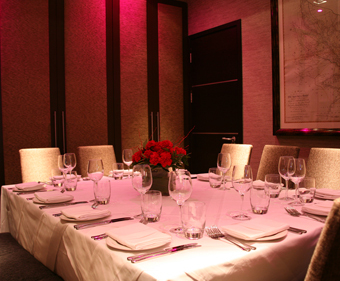 Our menu includes classic delicacies, each bringing to life the rich flavours of India. The chefs in our kitchen take great care to preserve the traditional authenticity of every dish, while adding a modern twist that is sure to delight your palate. Once you experience the aromas and tastes of superb Indian cuisine, nothing will ever be able to compare. We cater to a wide range of individual preferences. From mildly sweet to intensely spicy, we prepare delicious meals that can satisfy anyone's craving. 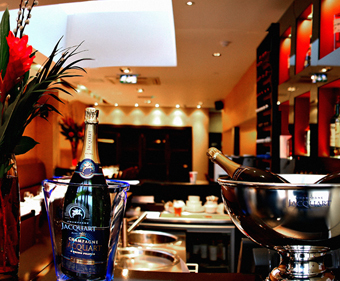 Our restaurant also stocks an impressive selection of wines and cocktails for you to enjoy, making the Kennington Tandoori an excellent dining choice for any occasion. Over the past three decades, we have served countless guests and have earned a standing as one of the best Indian restaurants in London. We look forward to welcoming you here as well, and giving you an unrivaled culinary experience. Contact the Kennington Tandoori today to book your reservation.